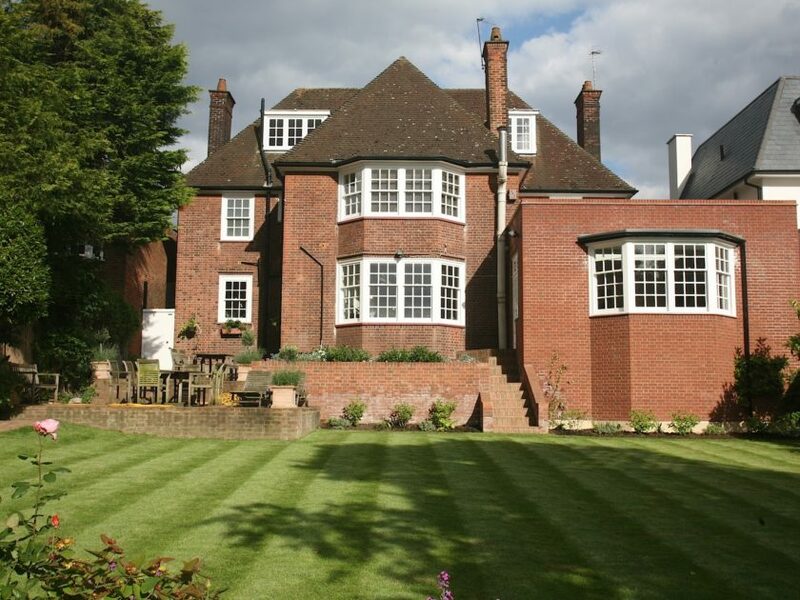 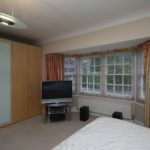 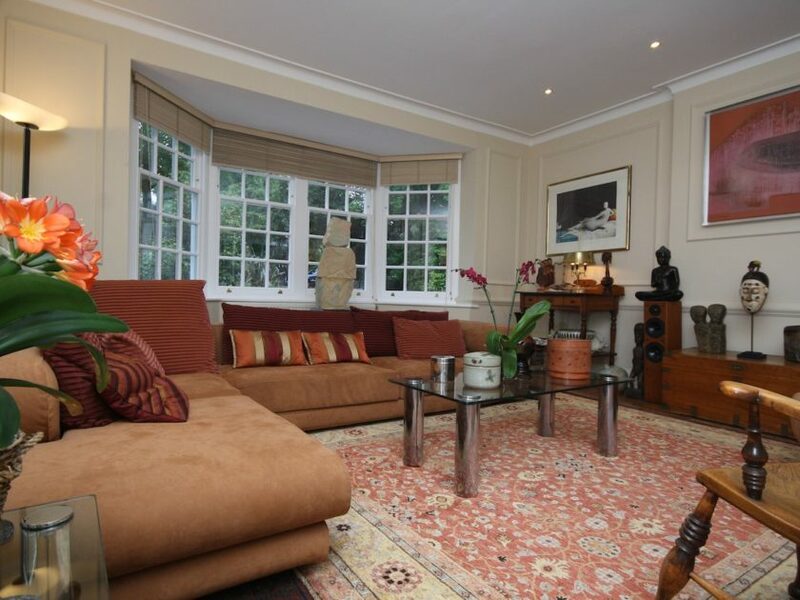 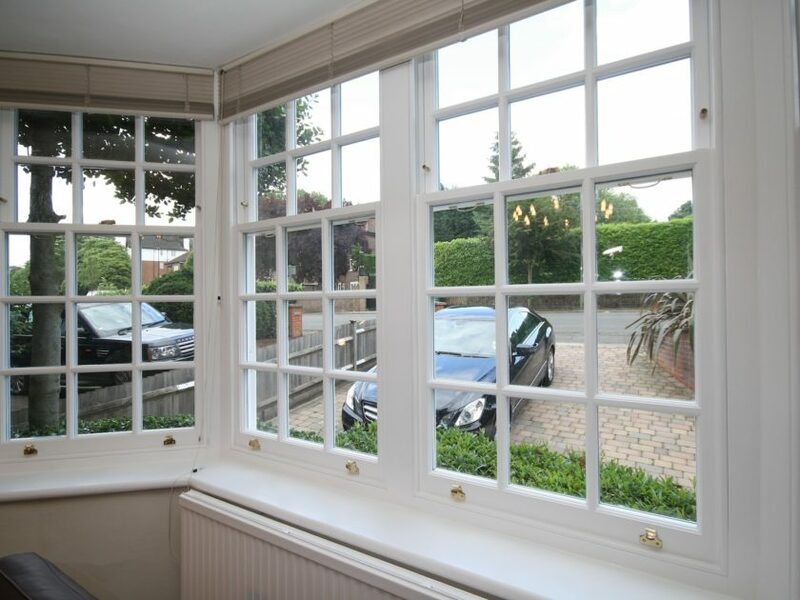 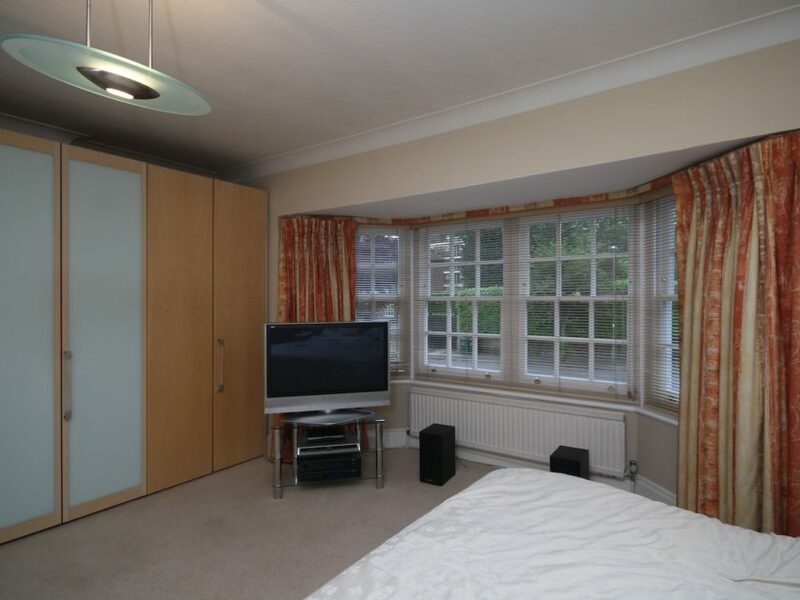 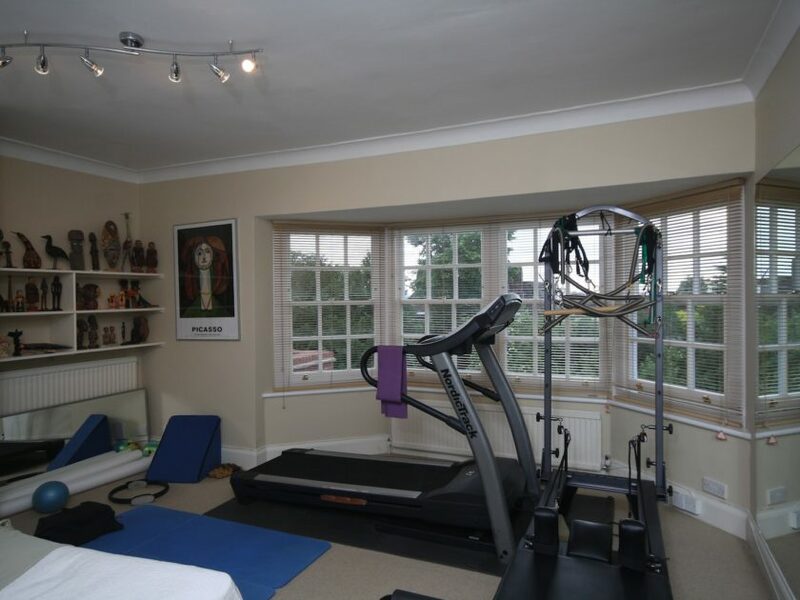 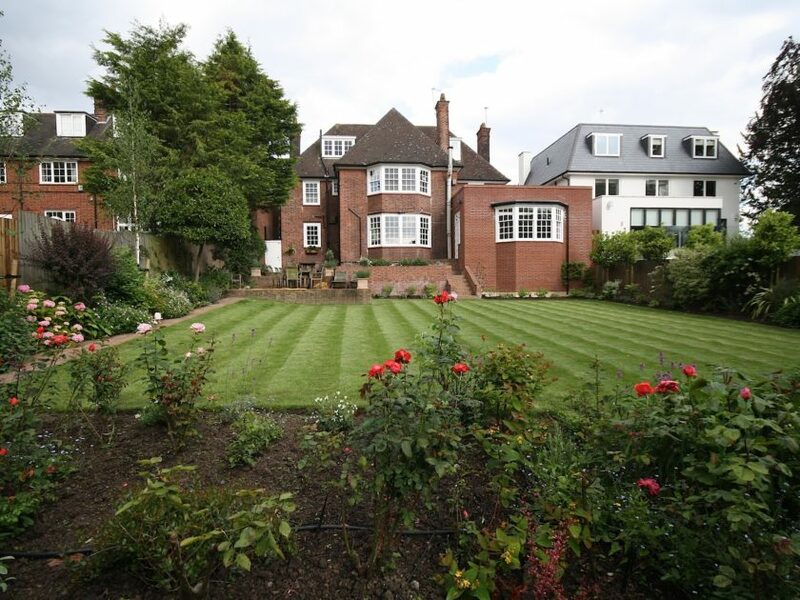 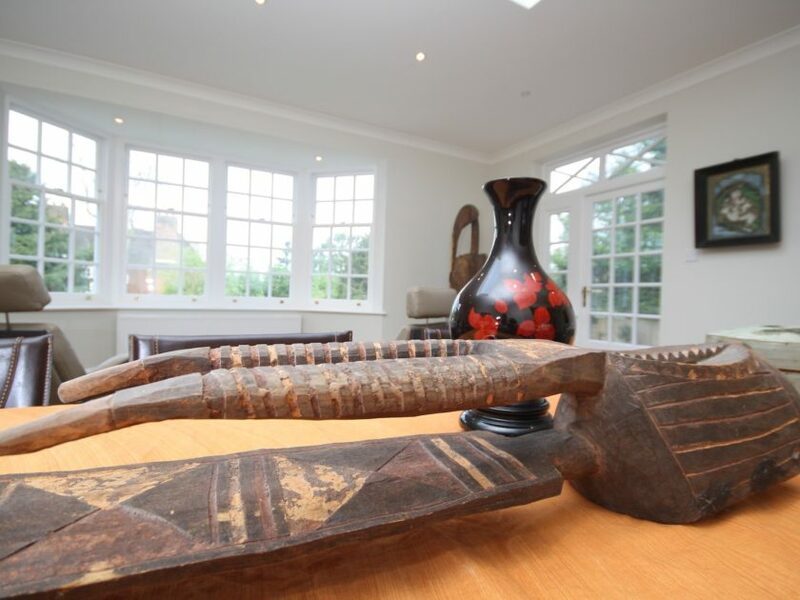 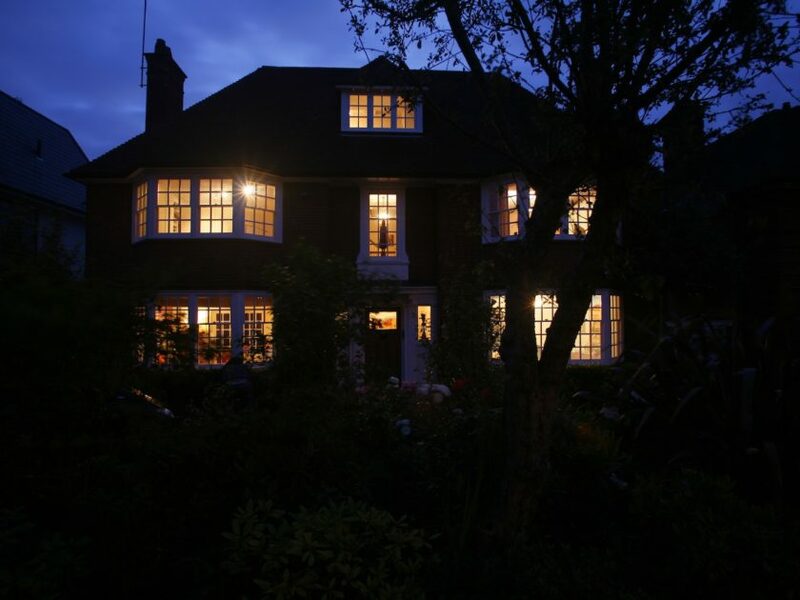 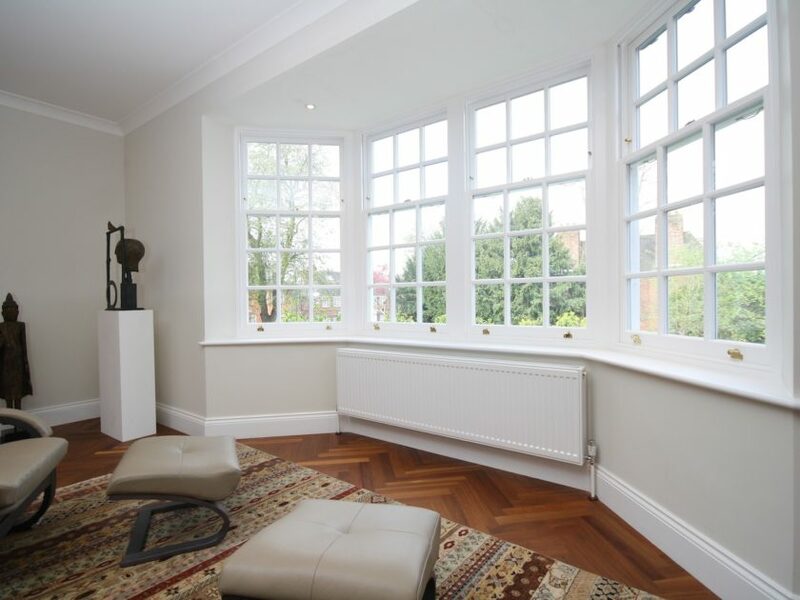 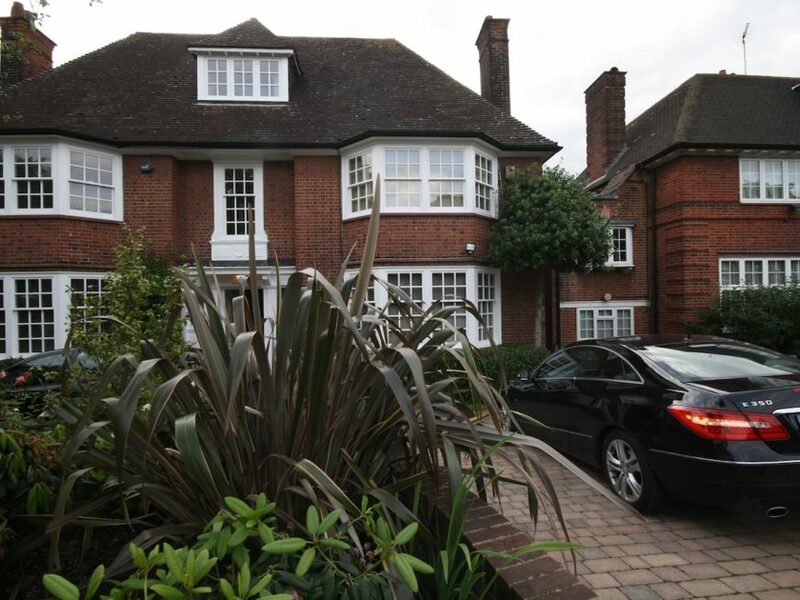 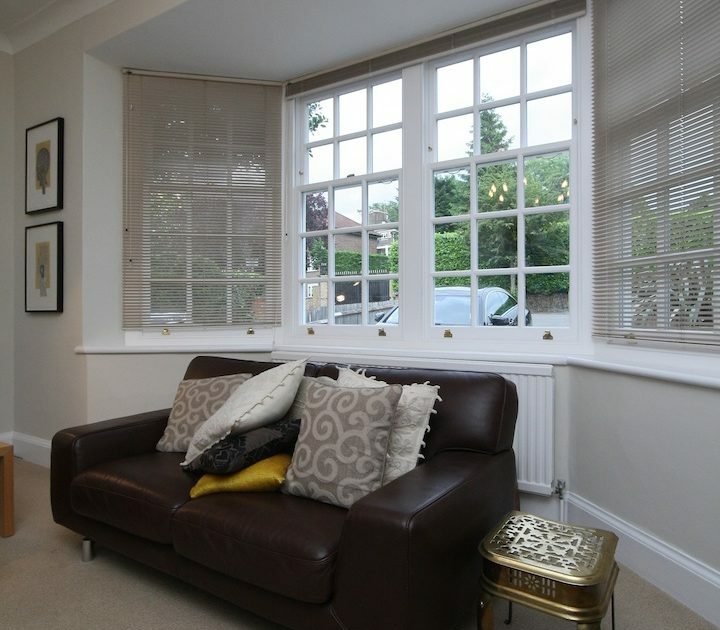 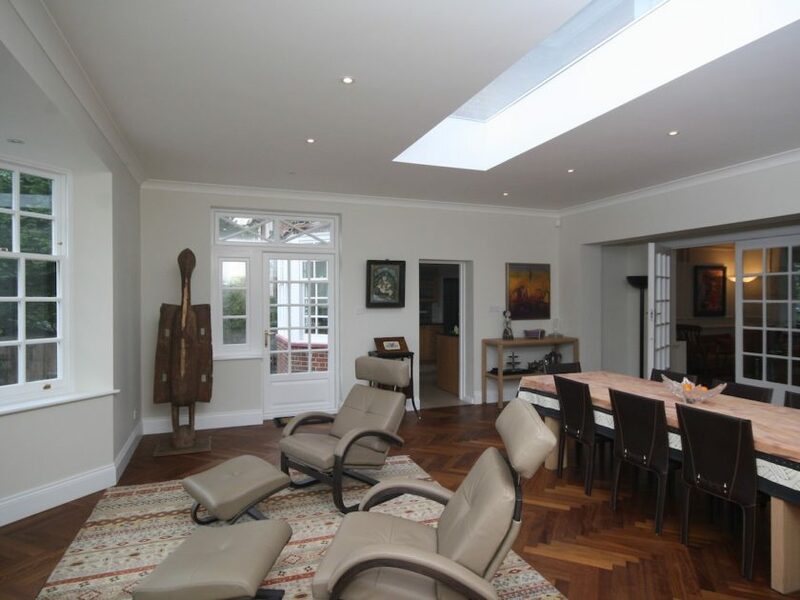 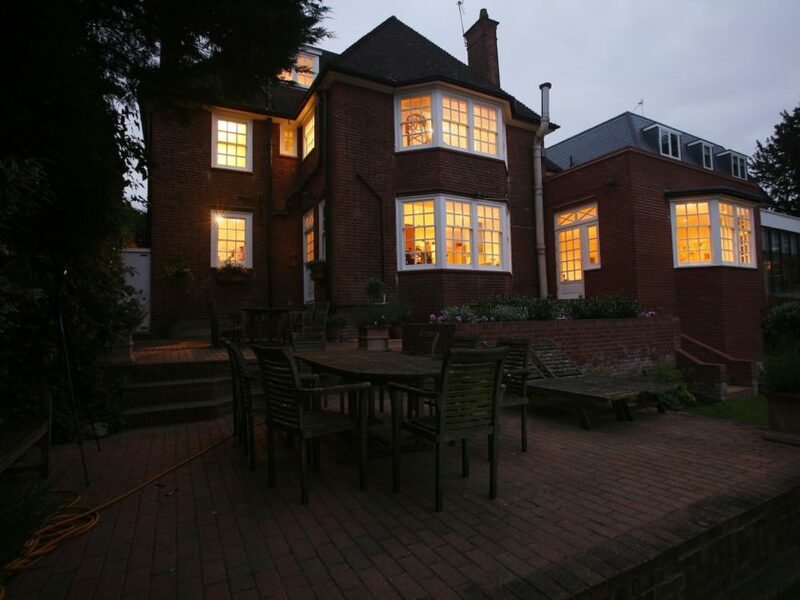 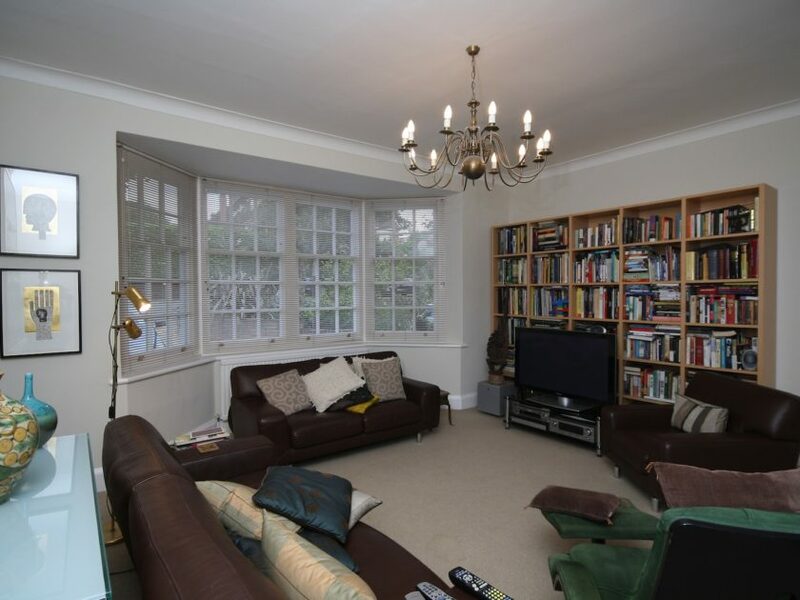 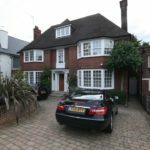 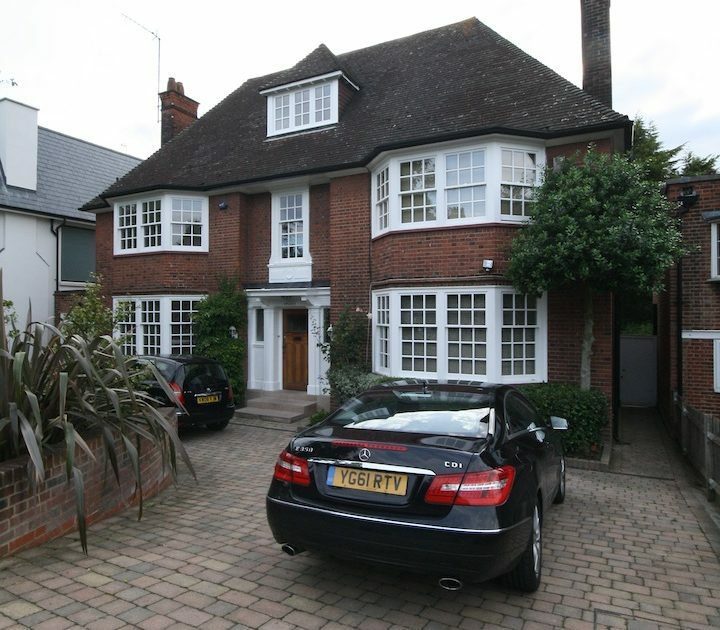 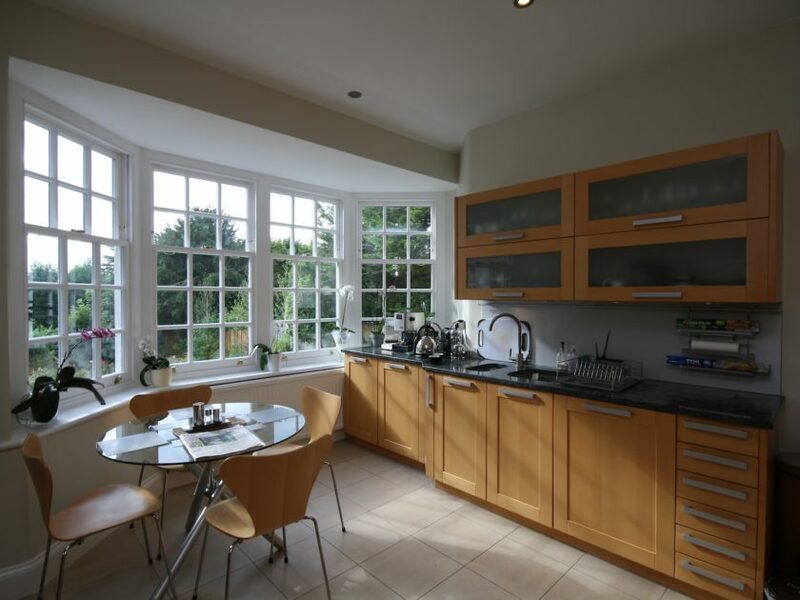 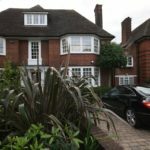 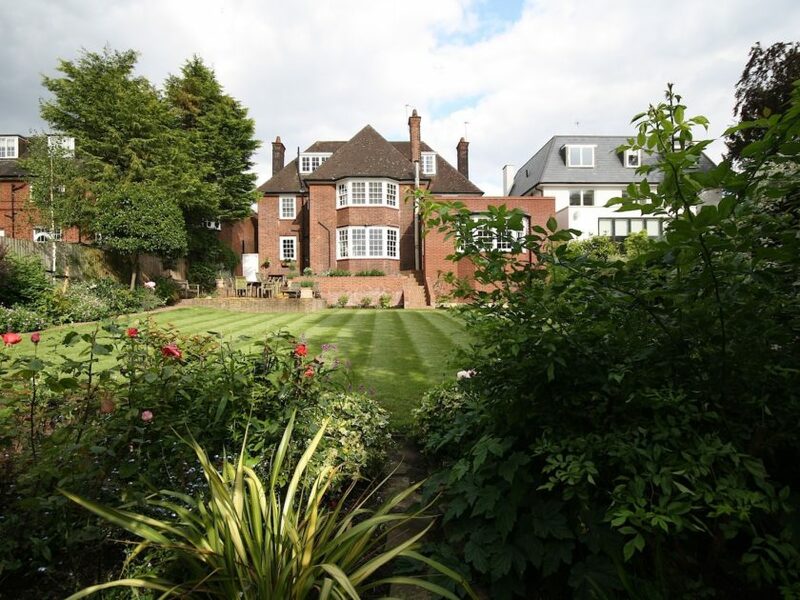 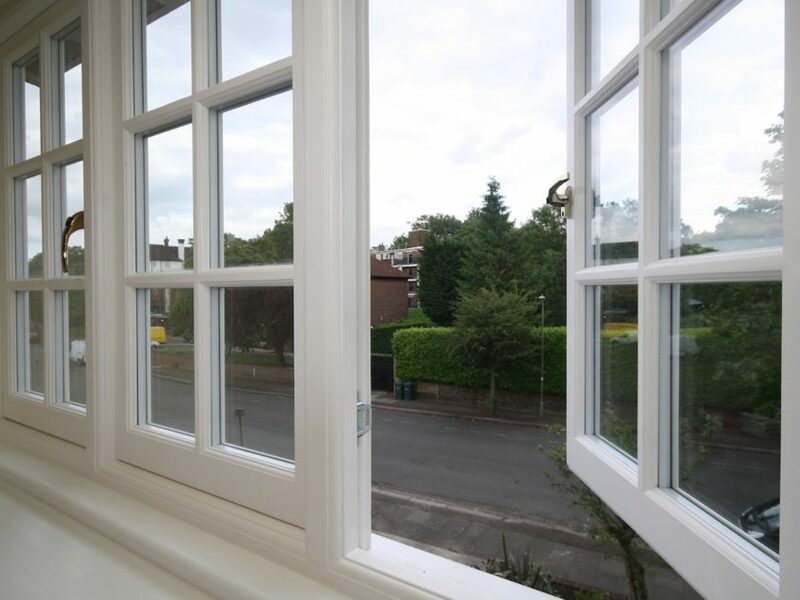 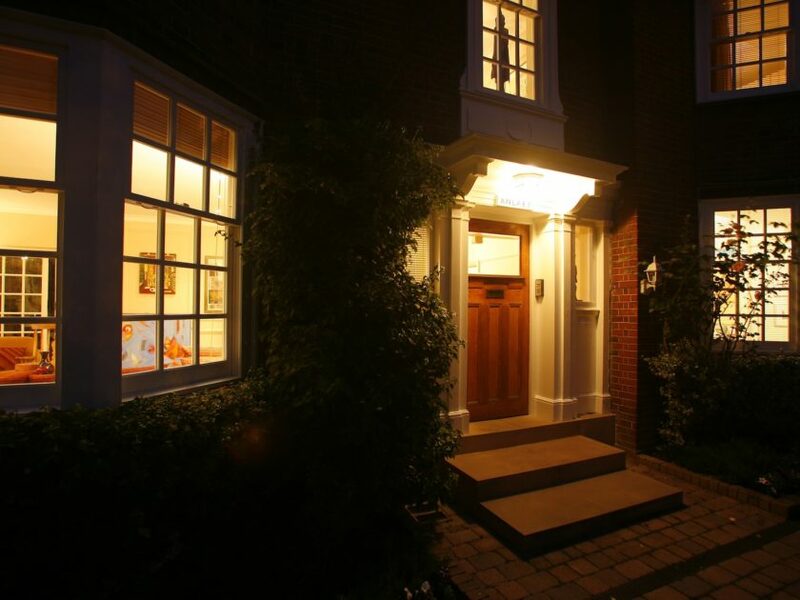 Residential property in West Hampstead are included Sash, Casement Windows and Rear French Door set. 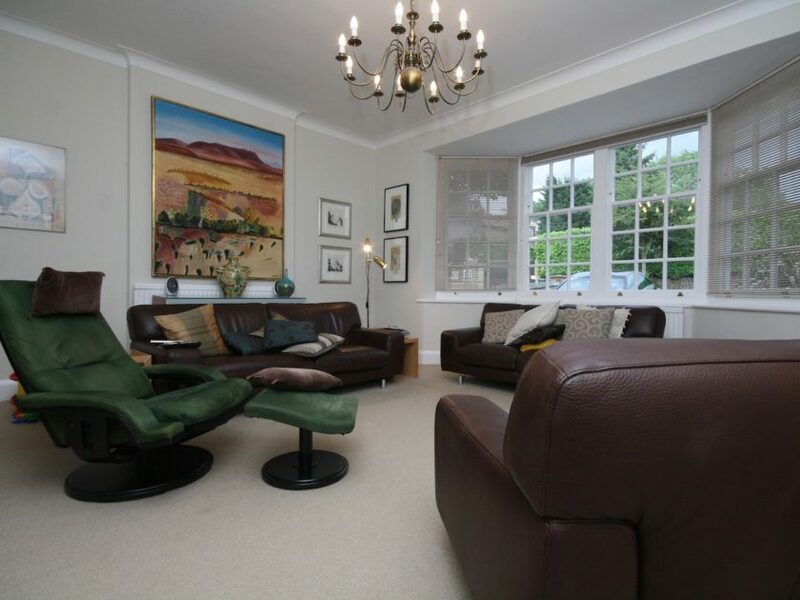 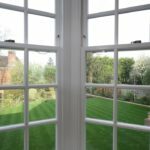 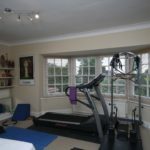 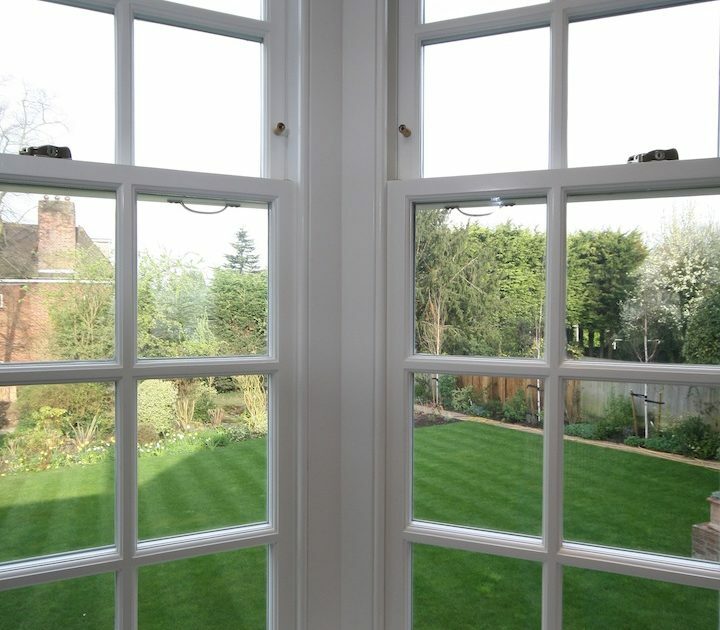 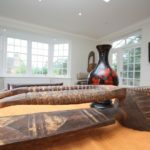 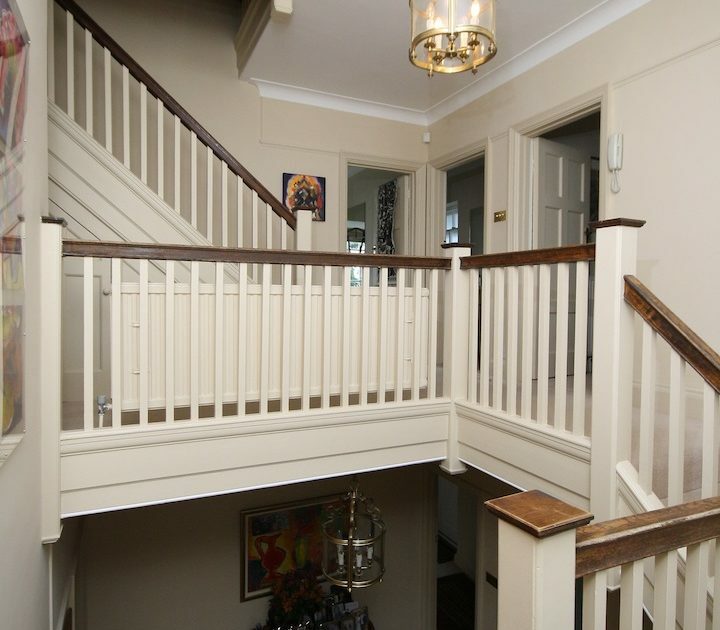 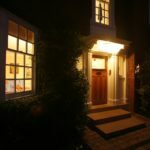 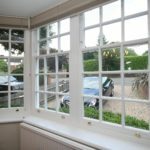 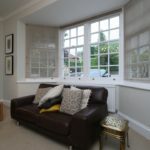 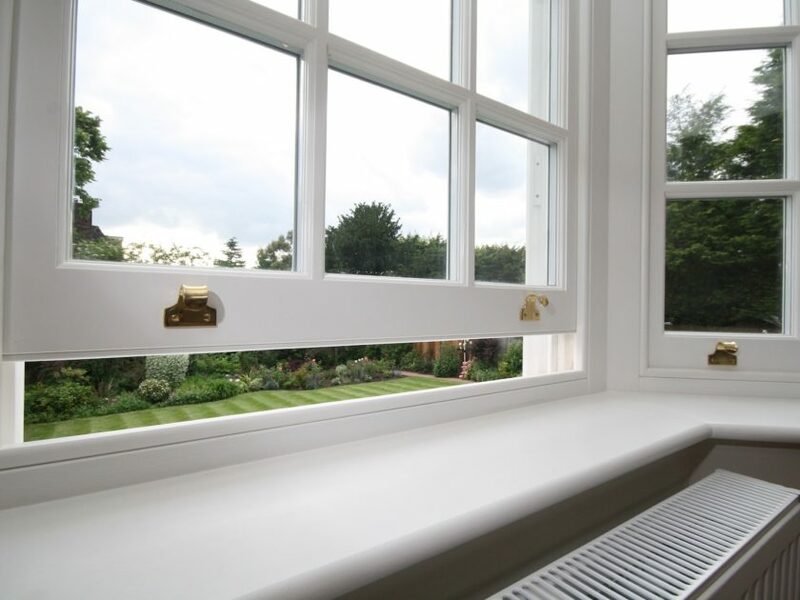 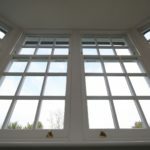 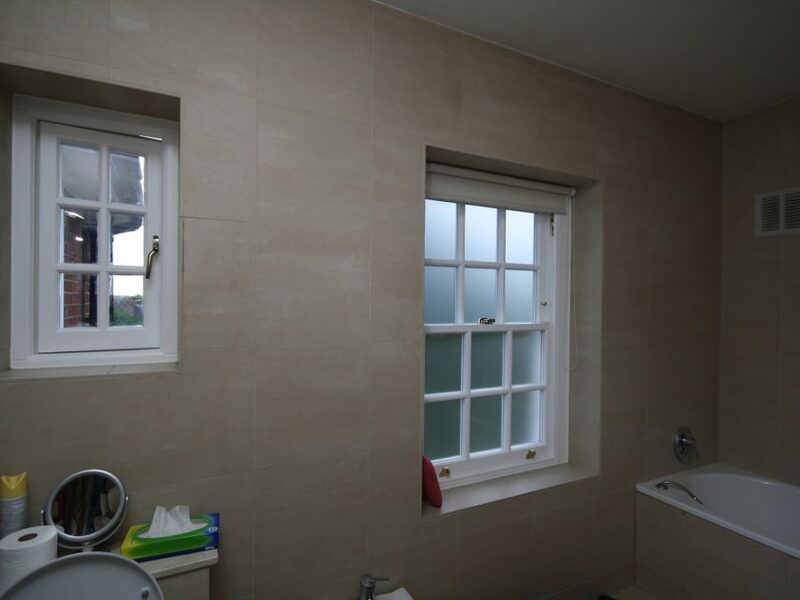 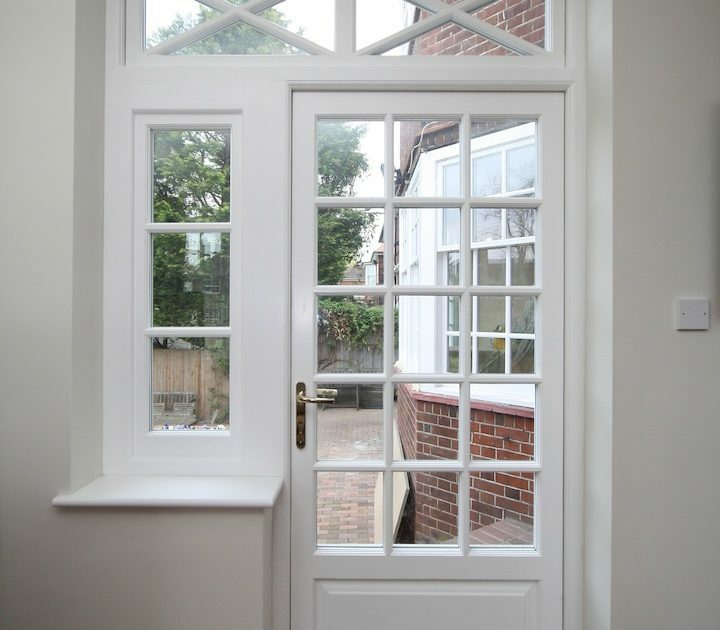 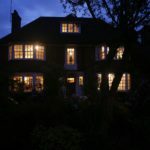 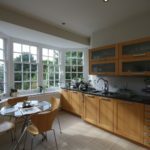 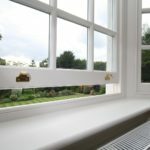 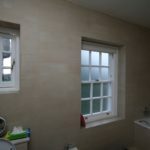 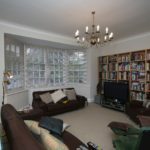 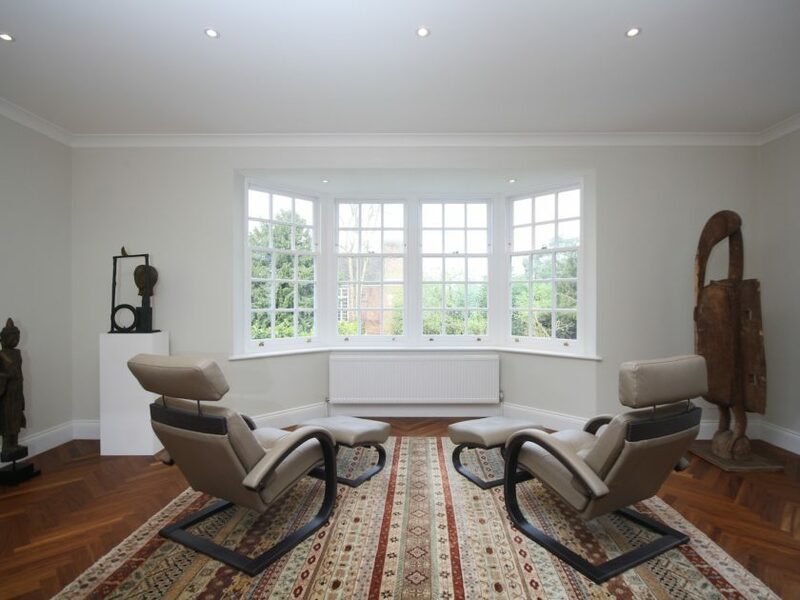 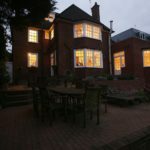 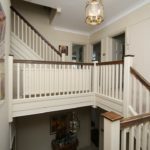 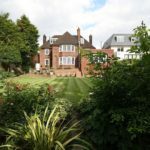 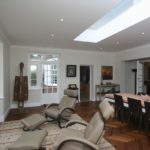 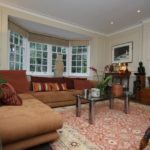 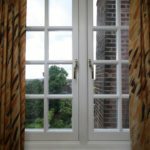 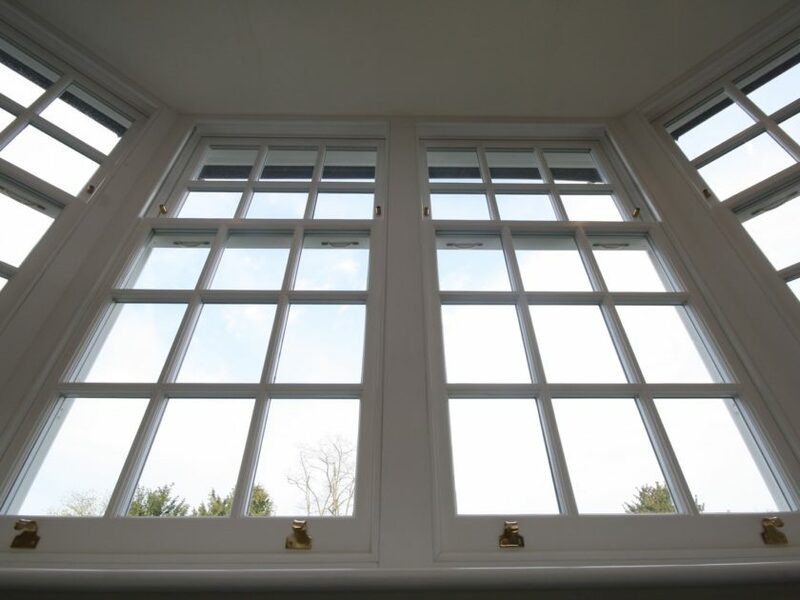 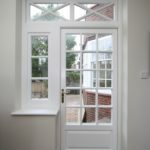 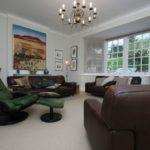 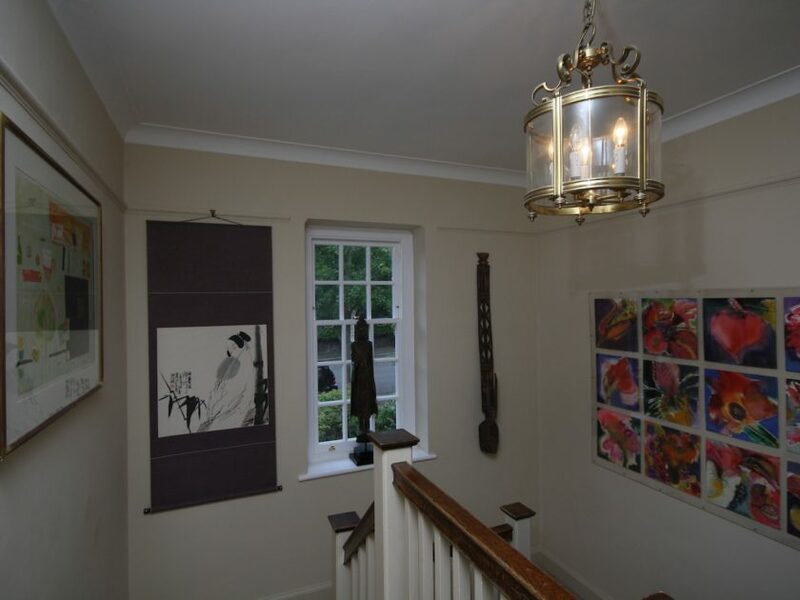 We have initially been contracted by the builder on site, an old acquaintance of ours to produce a sash window and french door, for the extension to the property. 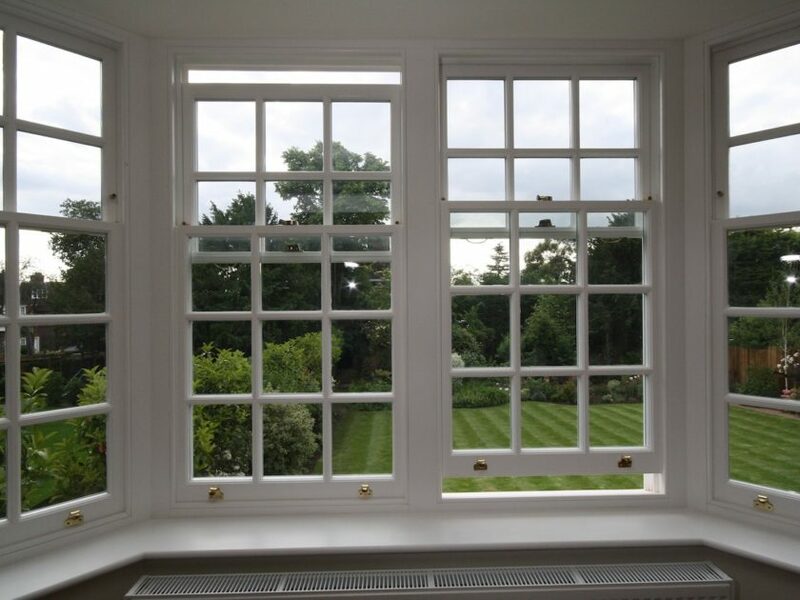 Within the following year, the client contacted us directly for an estimate to replace all windows at the property. 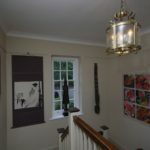 And so we have done. 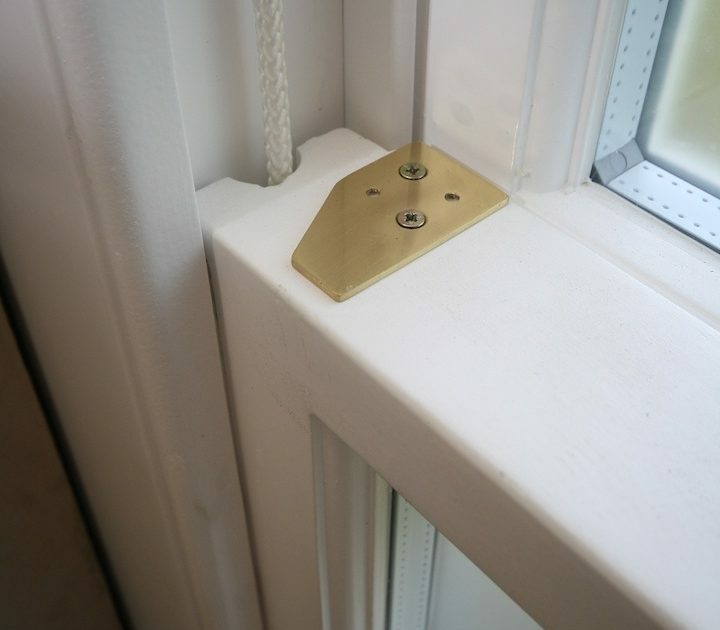 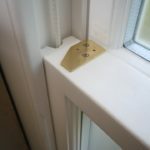 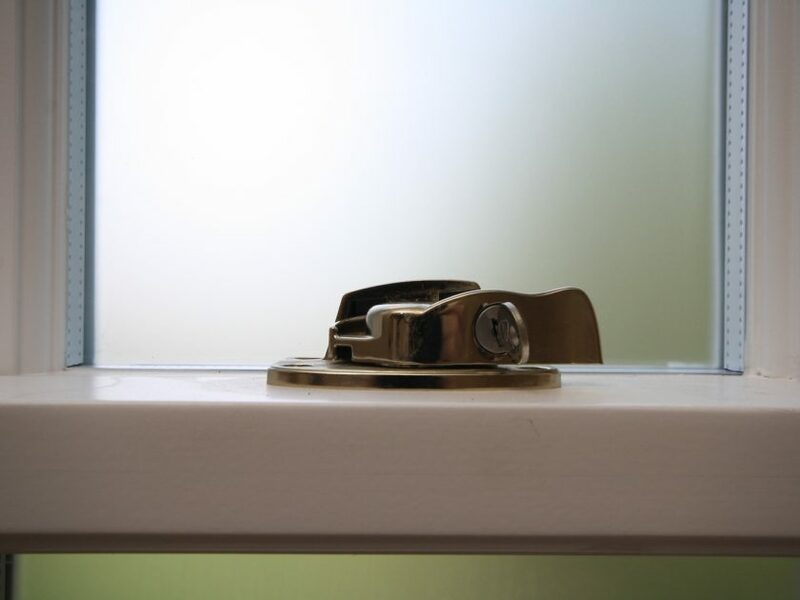 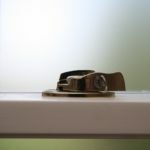 As security was a main concern, we have used enhanced hardware locking systems and restriction openings to offer excellent levels of safety and security, and to meet Secured by Design accreditation. 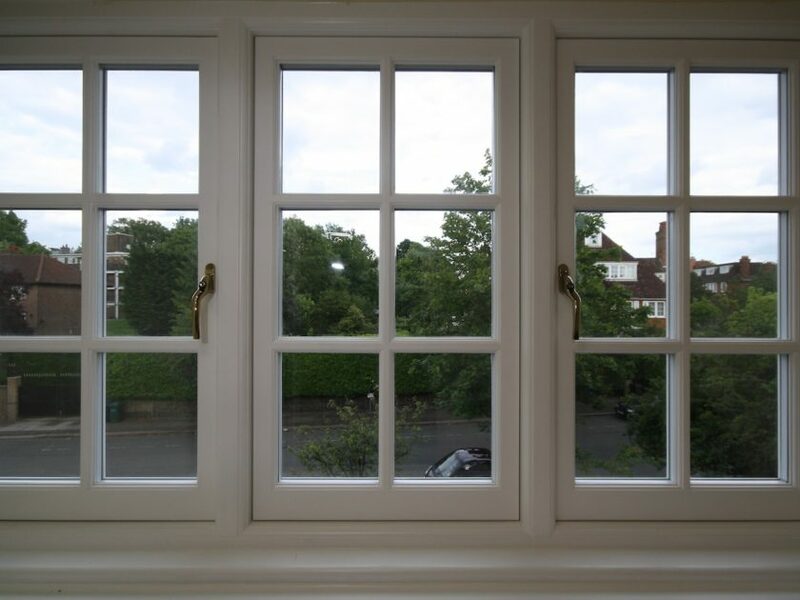 Heat loss was another major concern and the client wanted to get this sorted by installing double glazing throughout. 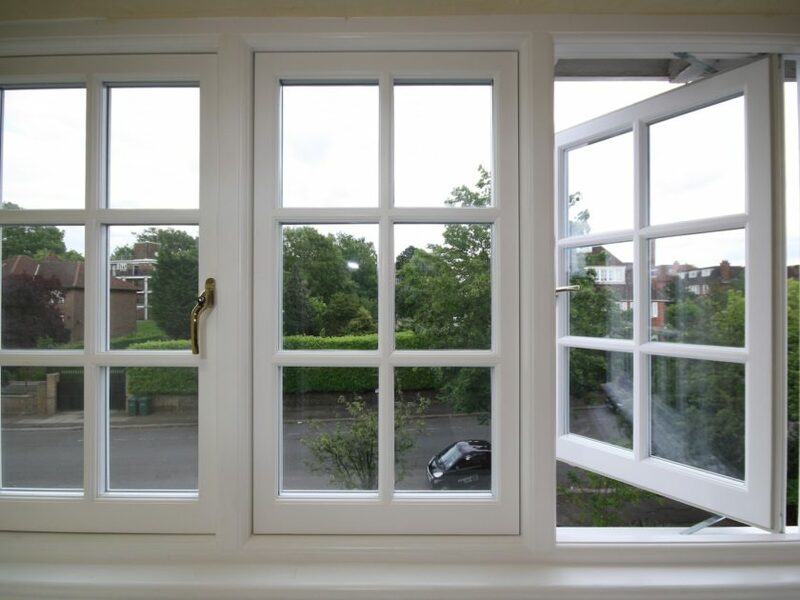 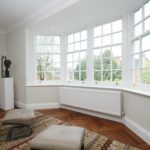 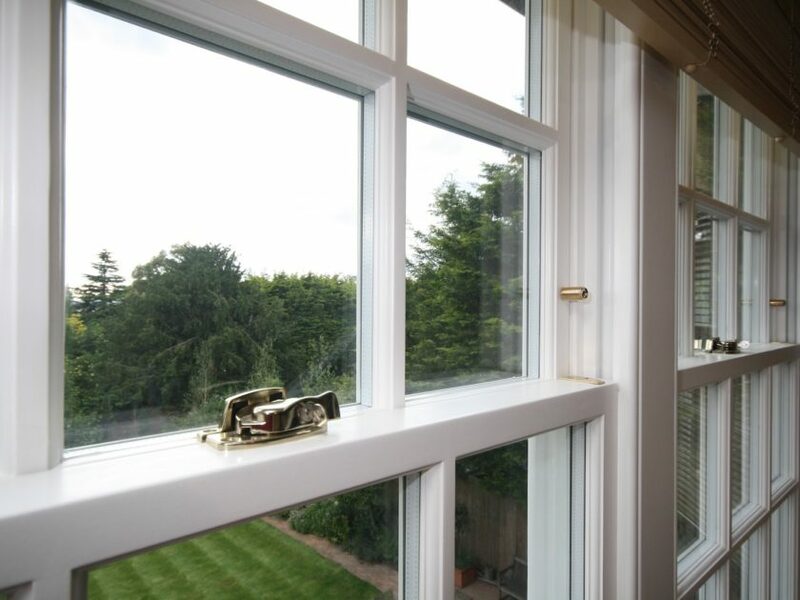 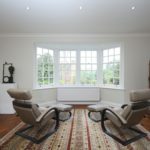 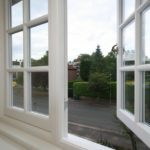 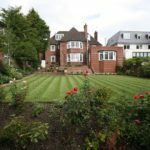 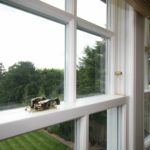 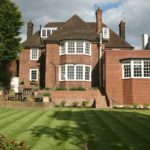 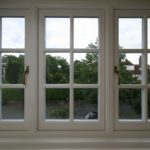 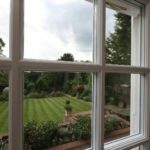 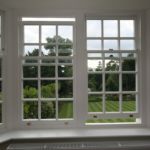 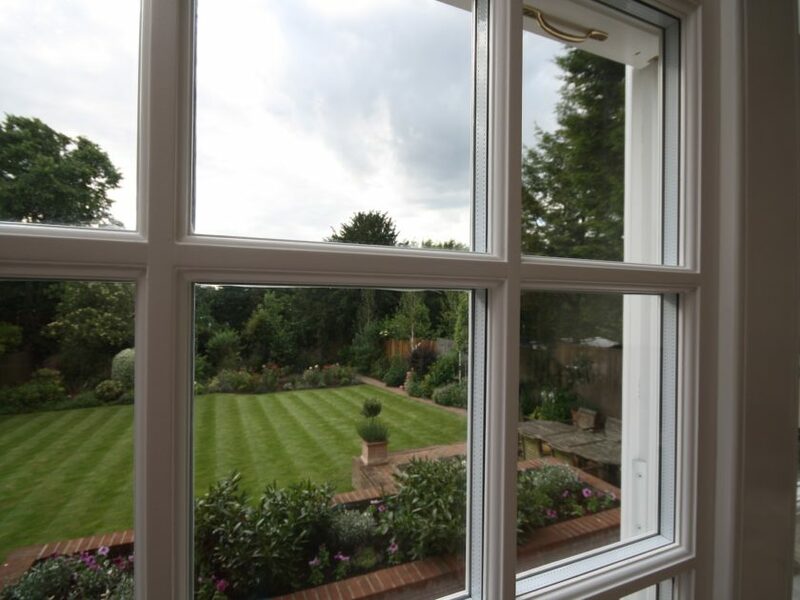 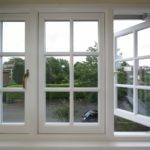 We are proud to maintain a close relationship with the owner and we return yearly in springtime, to provide the cleaning and maintenance of the windows. 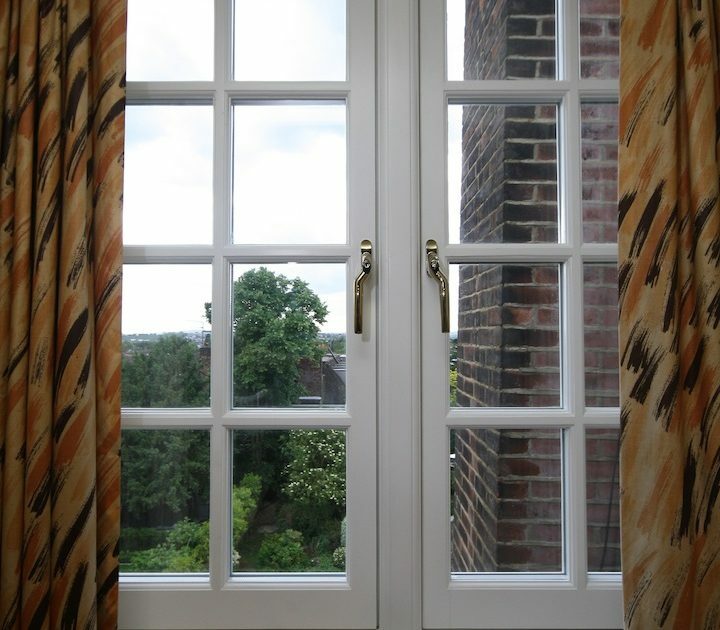 Furthermore we have also replaced the windows on one of his rental flats in West End Lane, Hampstead.